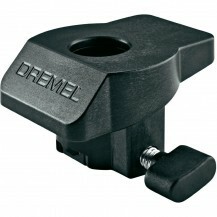 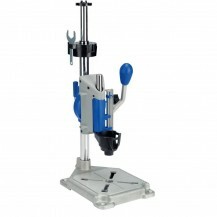 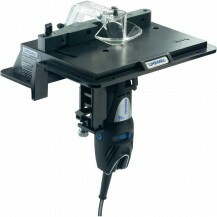 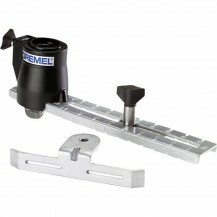 Ideal attachment for precise, detailed work or hard to reach places. 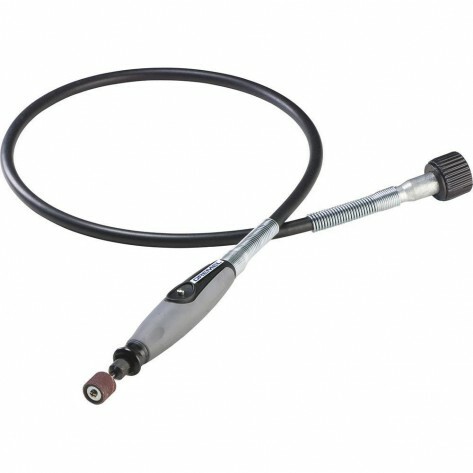 Comfort grip handpiece allows fingertip control to cut, grind, sand, polish and more. 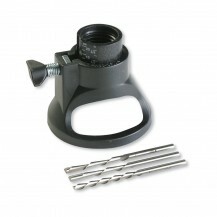 Integrated shaft lock button for quick and easy accessory changes. 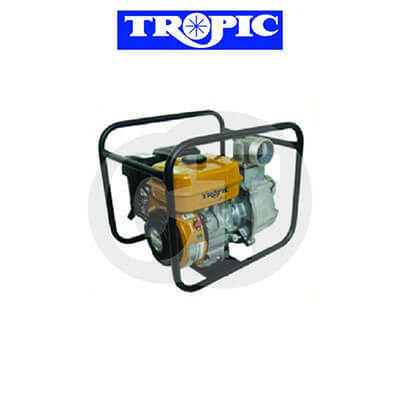 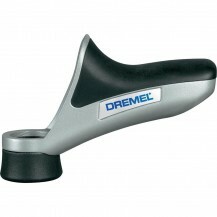 127 mm bend radius provides more comfort and flexibility during use. 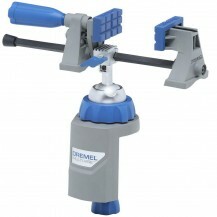 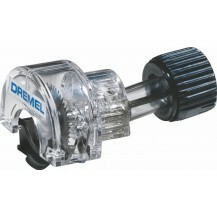 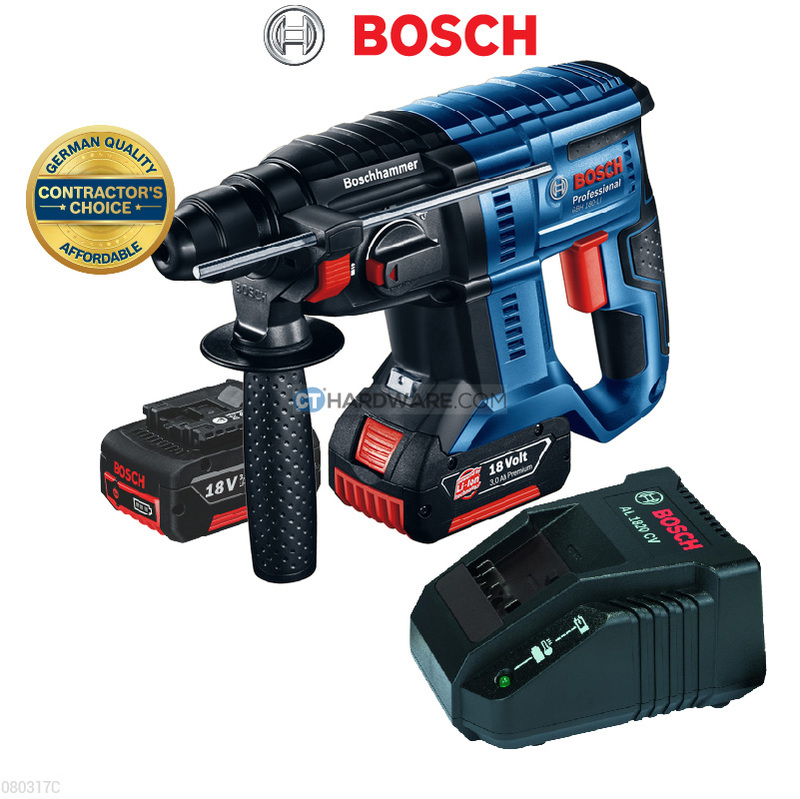 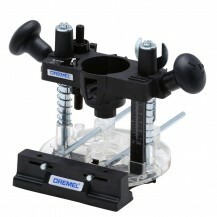 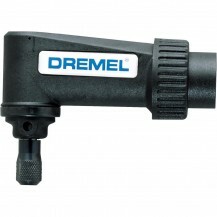 Quick connect attaches your Dremel tool in seconds.